The Paper Tree Valentine’s shop has a unique & lovely selection of handmade cards & gifts to send to your loved one on Valentine’s day. 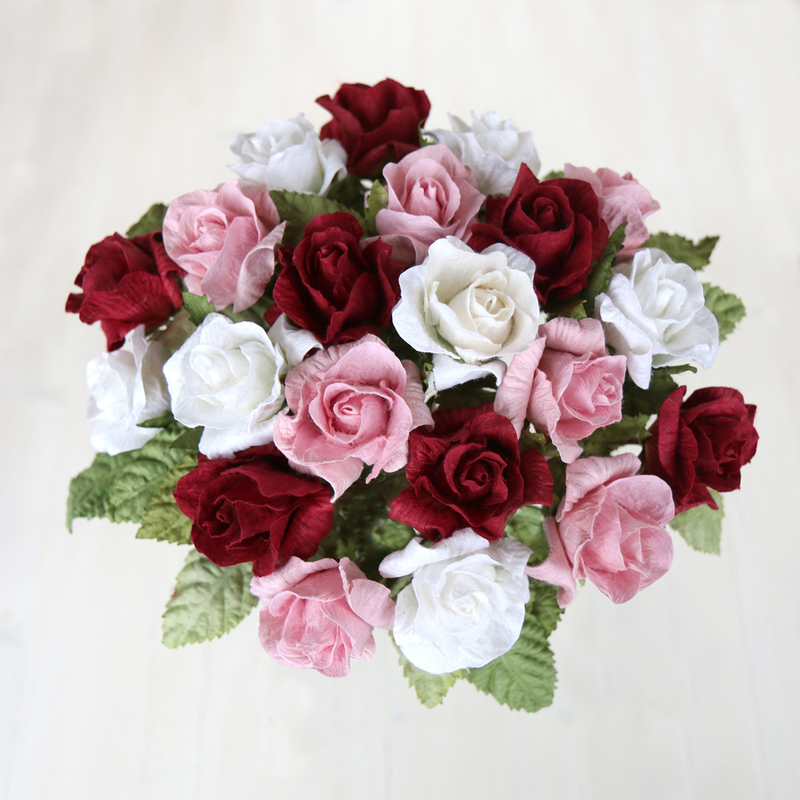 These handmade paper roses are beautifully hand crafted from eco-friendly paper and will last for many years! 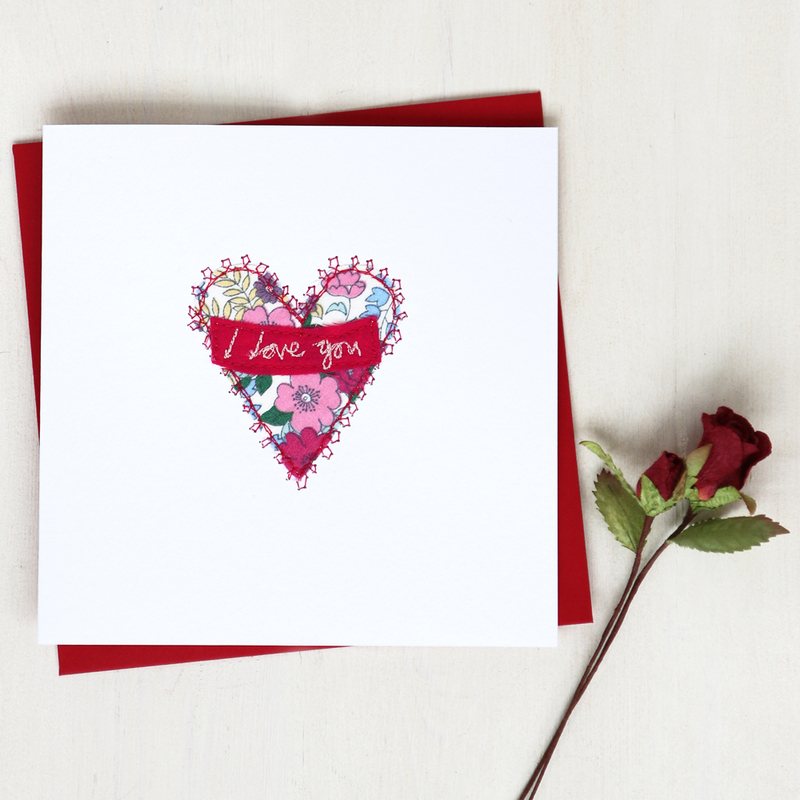 We have a stunning selection of handmade Valentines cards. 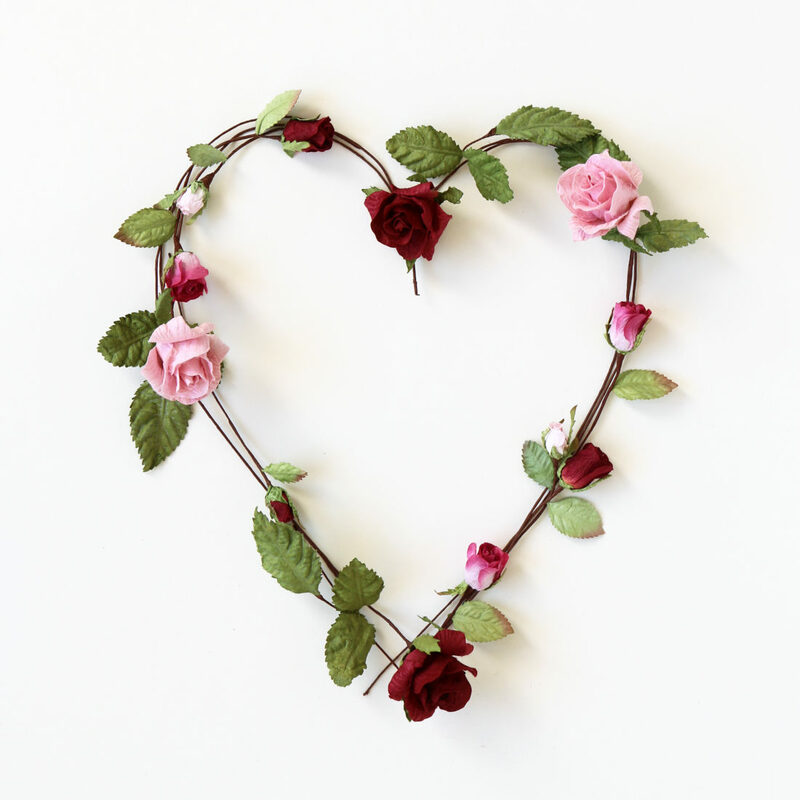 Designer Sarah Becvar has hand embroidered this floral heart with the words ‘I love you’. 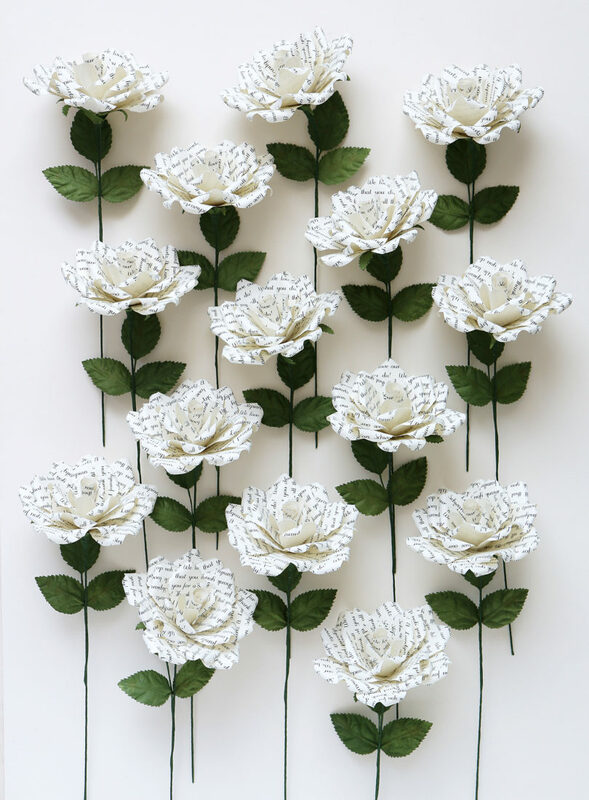 Our paper roses are also available printed with the words ‘I love you’ or for a truly unique gift you can personalise the rose with your own words such as a favourite poem, song or special message. 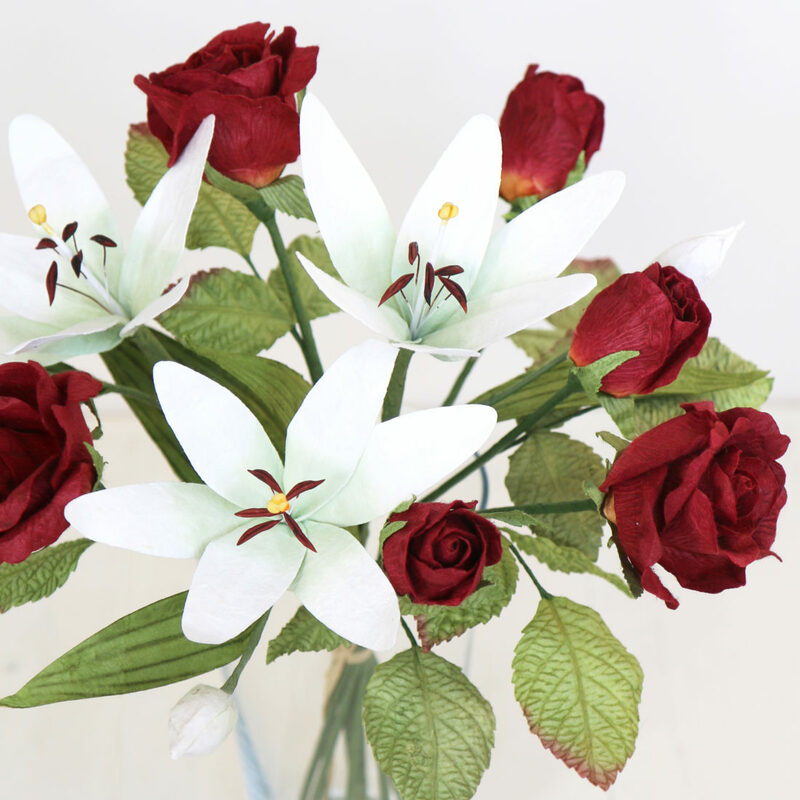 Red roses are a traditional Valentines’s gift and these paper roses make a stunning Valentine paper bouquet complimented by hand crafted paper Lilies. 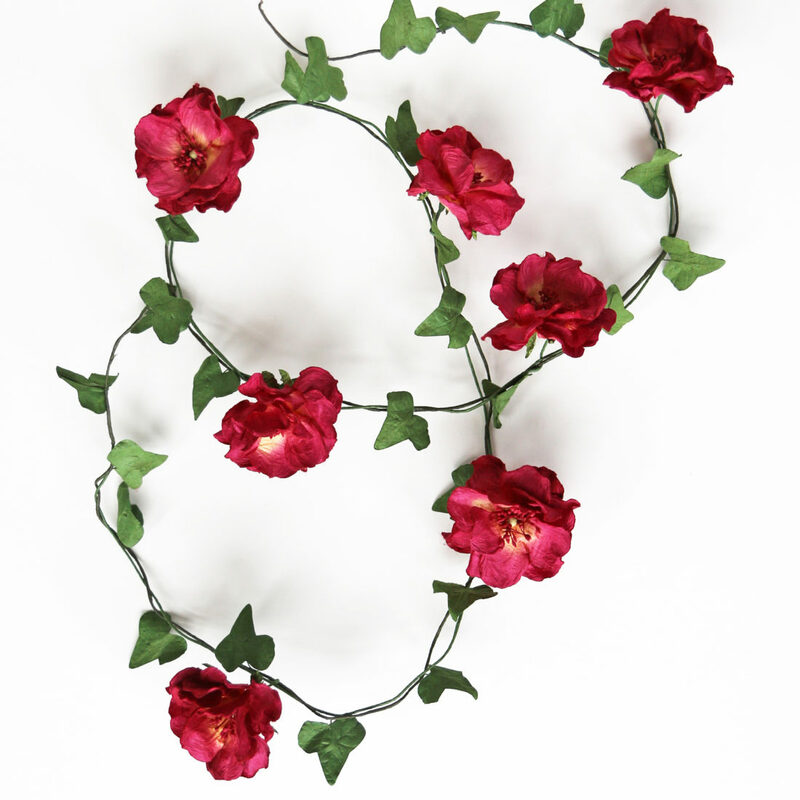 For some romantic decor drape a wild rose & ivy garland around a mantlepiece or table. 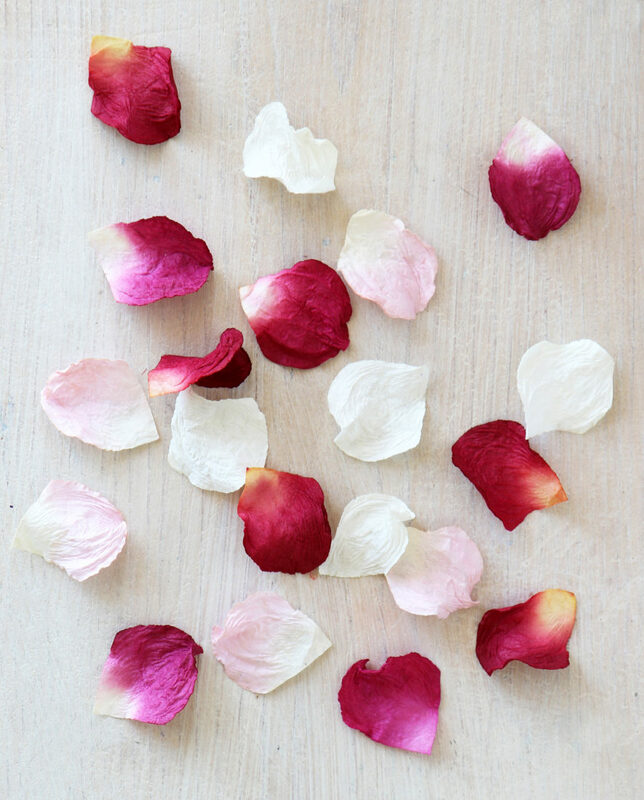 And for a finishing touch sprinkle some paper rose petals.